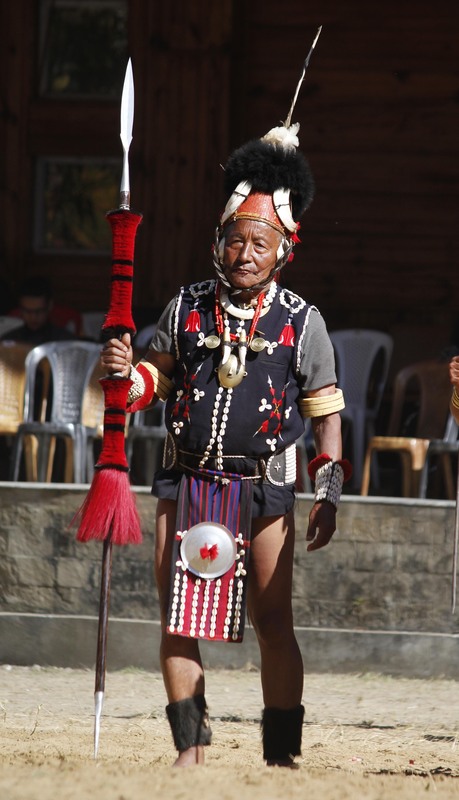 Fille picture: Traditional dance being performed during Hornbill Festival. 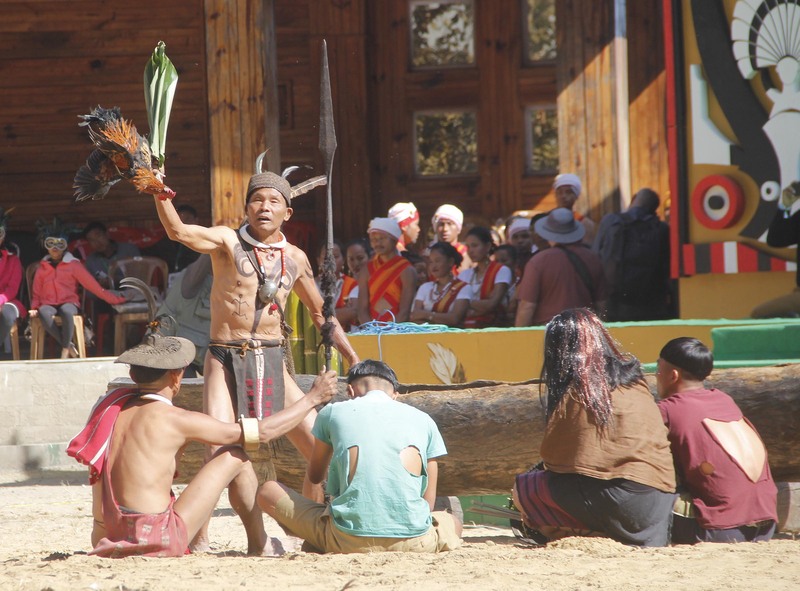 The 18th edition of the 10-day Hornbill Festival culminated at Naga Heritage Village, Kisama on Sunday. Gracing the programme, Nagaland Governor PB Acharya said Hornbill Festival is designed in such a manner that it coincides with Nagaland Statehood Day celebration which gives an opportunity to all the Naga tribes to converge at one location to showcase the best of their tribal costumes, songs and dances. Acharya said this year’s Hornbill Festival was attended by a galaxy of high dignitaries including President Ram Nath Kovind, who inaugurated the festival on December 1. People from different walks of life from across the world participated in this year’s Hornbill Festival which is a remarkable achievement for the Tourism department, he said. He said as per reports, the number of tourists has increased manifold from previous years which is a positive sign gaining Nagaland a notable position in the world tourism map. Offering vote of thanks Chief Minister TR Zeliang said the festival gained popularity despite remoteness and lack of proper infrastructure. “This has been possible due to our collective efforts,” he said expressing his gratitude to the people for the efforts put in and making the festival a grand success. With regard to the much debated issue of reducing the festival to seven days from next year, he said, after seeing the response of the people, the tourists and the success of the festival, he prefers the festival to continue for 10 days. The State Government will take a call on the issue in due course of time, he added. Expressing gratitude to the cultural troupes from other North Eastern States besides Madhya Pradesh, Zeliang said their participation has contributed immensely towards cultural integration of the country and in adding colour to the festival.